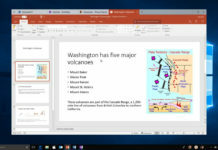 Microsoft is almost done with the development of Windows 10 Redstone 4 update and if the reports are believed to be true, the Windows 10 Spring Creators release date could be April 10. 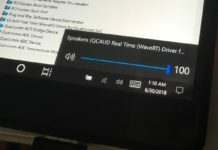 Microsoft is giving the finishing touches to the operating system and on the basis of the feedback collected from the Fast Ring Insiders, the build 17133 will be promoted to the Release Preview Ring. The Spring Creators Update is internally codenamed as Redstone 4 and the build 17133 will be released to the public after a brief testing. 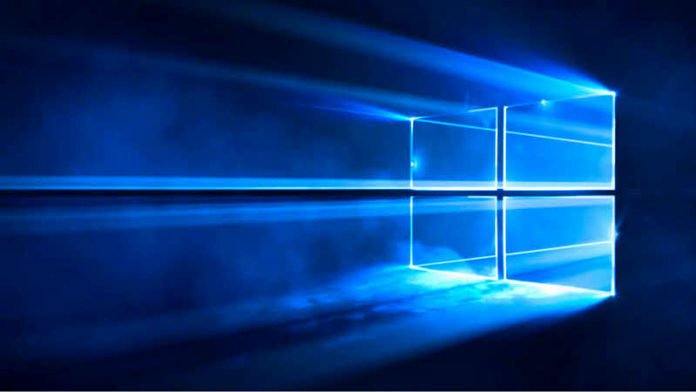 It is worth noting that Windows 10 Spring Creators Update will receive several cumulative updates with a bunch of fixes before going live in the production ring. 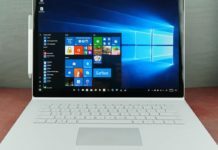 A reliable source has confirmed that the release date of Windows 10 Spring Creators Update could be April 10. 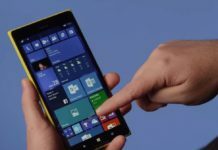 The Build 17133 was released to the Fast Ring Insiders on March 28 and after a brief testing, the company has confirmed that there are no issues with this update. 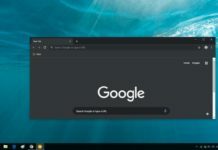 As everything performed smoothly and the desktop watermark is no longer showing up on the desktop, it is safe to assume that Build 17133 is the RTM candidate. 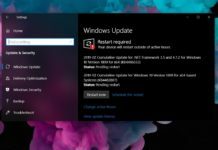 Microsoft has also pushed Windows 10 Build 17133 to the Slow ring, and the update is being referred to as “Feature update for Windows 10, version 1803,”. This is yet another confirmation from the software giant that the build 17133 has been selected as the RTM candidate. In other words, Build 17133 is the final version of the Windows 10 Spring Creators Update. When will my PC receive the Windows 10 Spring Creators Update? As Microsoft prefers the staged rollout, the update won’t be released to everyone on April 10. 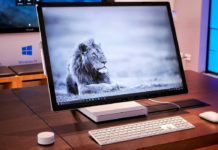 In fact, only a small percentage of users will be upgraded to the Spring Creators Update on day one. Microsoft in a blog post had explained that this approach allows them to identify bugs and collect the feedback from the new users. If the feedback is positive, the update will be released to more users, otherwise, Microsoft will work with the partners to fix compatibility issues before more computers receive the update. 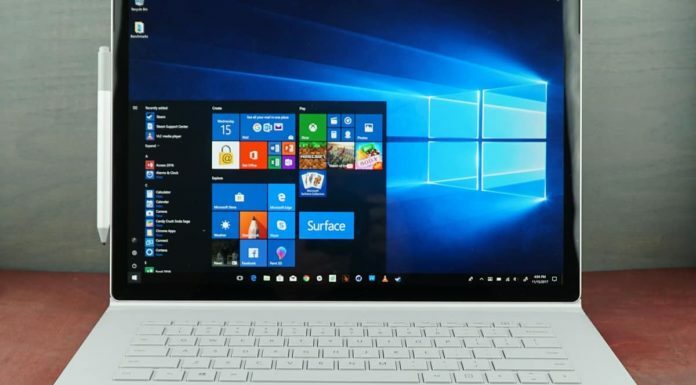 Microsoft will still allow the users to download the new version of Windows 10 right away manually. 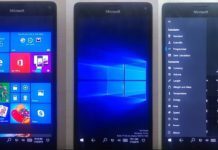 For example, the ISOs will be offered and the Windows 10 Upgrade Assistant will also assist the users in downloading the new OS. In 2017, Microsoft admitted that it took them more than three months to complete the rollout of the Windows 10 updates. 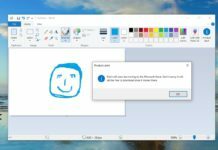 So everyone should be able to upgrade to the Spring Creators Update in the next few months. 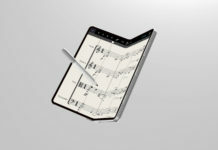 And still we get a touch keyboard that is partially broken. 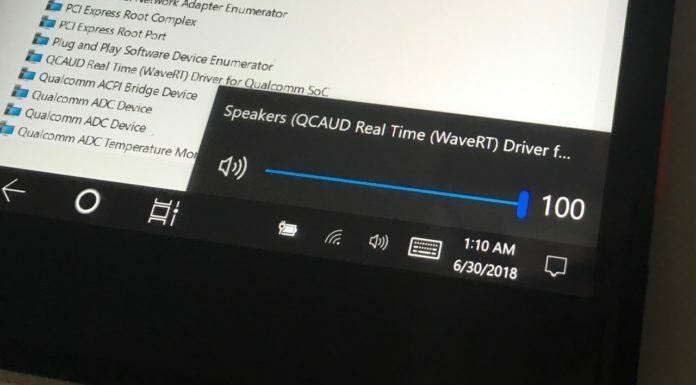 Good job MSFT. If I update now will it be able to be upgrade to the finished rtm project after it is released? If you can’t upgrade to the final version after getting the file as part of the insider preview I simply won’t download it. Well, yes. You can switch to Slow Ring and grab the Build 17133. And when the build is live in Release Preview Ring, downgrade to that ring. You will be upgraded to the final version. Yes 17133 is the RTM as we have it to installed it on new PCs. I have something to say-WE WON’T BE force upgraded like we were to 1709 back in march, because I had Windows update disabled and stopped running and HID Updates in WUHide (or whatever its called)-YET WHEN I came home the computer was upgrading to 1709 and installed upgrade assistant. I don’t like my computer being forced to upgrade without my consent or choice. I will hide 1803 and install it in 3 months once all the bugs are worked out. I can wait until June to do it BECAUSE june 2017 was when I got my new win 10 lenovo computer and so it is only right that I INSTALL IT on my day off on a thursday or friday in the evening or so.